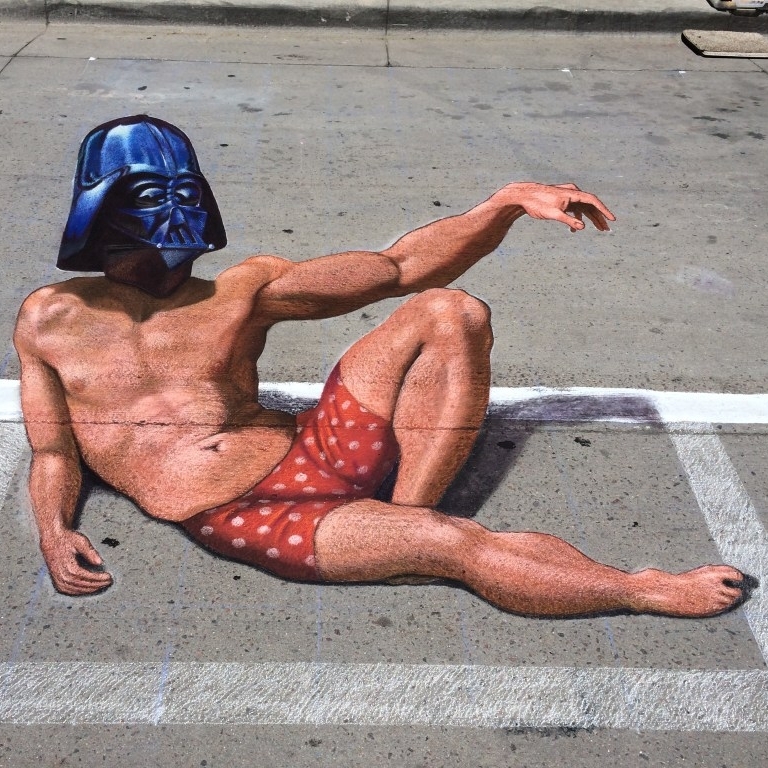 Chris Carlson is a 3D chalk artist from Denver, Colorado. 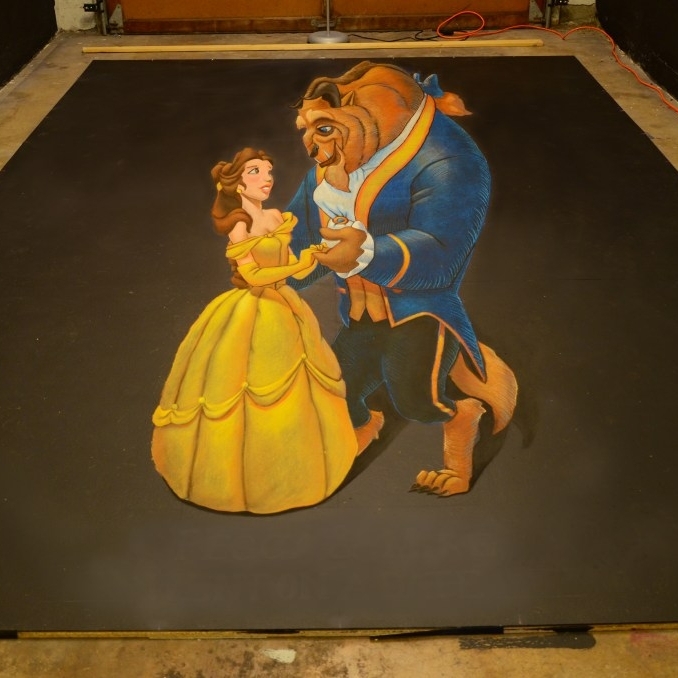 Chris fell in love with chalk art 5 years ago and has devoted himself to learning the craft ever since. He has traveled around the country participating in festivals and art events. Chris specializes in blending his artwork with the natural surroundings, so it is not clear where the art ends and the pavement begins.